The iconic National Geographic Reference series is our preferred reference source in Canada. Order maps in your finish of choice. Create your own customized maps from a range of base maps from Canada, United States and the World. The custom maps are highlighted across the website. You can search and center on your desired location, select area of your choice, choose map orientation, give your title and choose material to print. Now get the map you wanted for your hiking trip, business plan, personalized gift or for your wall. 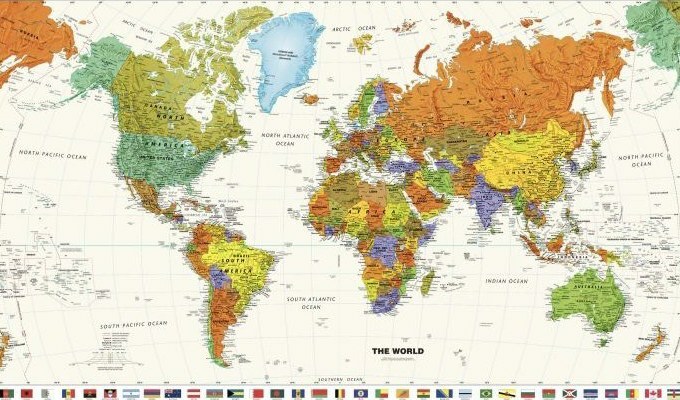 Take a quick look at the variety of World Maps offered at our store. 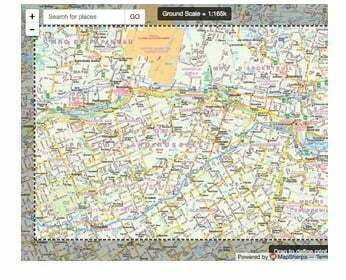 The maps are clickable and categorized in different sections for your ease. 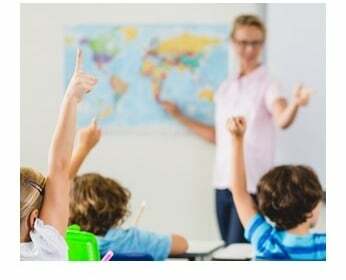 Choose from a wide range including Top World Maps, Maps for Kids, Antique maps, Thematic and Timeline maps and order online at a set scale, size, and orientation. 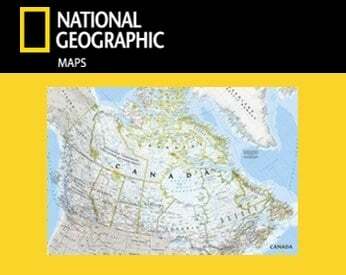 You can now buy National Geographic maps at our digital map store! The publishing company is one of the world’s most recognizable map brands and is a world leader in geography, cartography, and exploration. Founded in 1915 as the Map Department of the National Geographic Society, National Geographic Maps incorporates the world through art and science of mapmaking and continues to create the world’s greatest wall maps, outdoor recreation maps, travel maps, atlases, and globes. Discover more about the seven Canadian regions. Click to find some classy wall maps of all time. Tap a map, search your place, crop and customize! 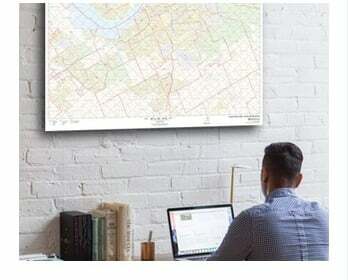 Check out our fantastic selection of Postcode wall maps. Flick through different maps from eminent publishers. Select and order attractive maps with themes from the lot! Take a quick tour of the cities with these precise maps! Flip through some amazing maps to enhance your decor!